At breakfast this morning, my 7 year old told me a secret. He told me that after lights out, he sneakily turned his light back on and read 4 chapters of Danny the Champion of the World. I smiled to myself as I recall the hours of agony that we went through learning to read. It appears that I have managed to turn my reluctant reader into a book worm. I do not homeschool. I am not a teacher by trade. My children go to school in Catalunya, where they speak Catalan so I teach them to read in English which is their first language. I confess that at times I found teaching Galen to read really frustrating. There were times when he just wasn’t interested. As little ago as 3 months ago, I was frustrated that he COULD read, he just didn’t want to. I knew that there was a book worm hiding in him, waiting to discover the delights of loosing yourself in a book. 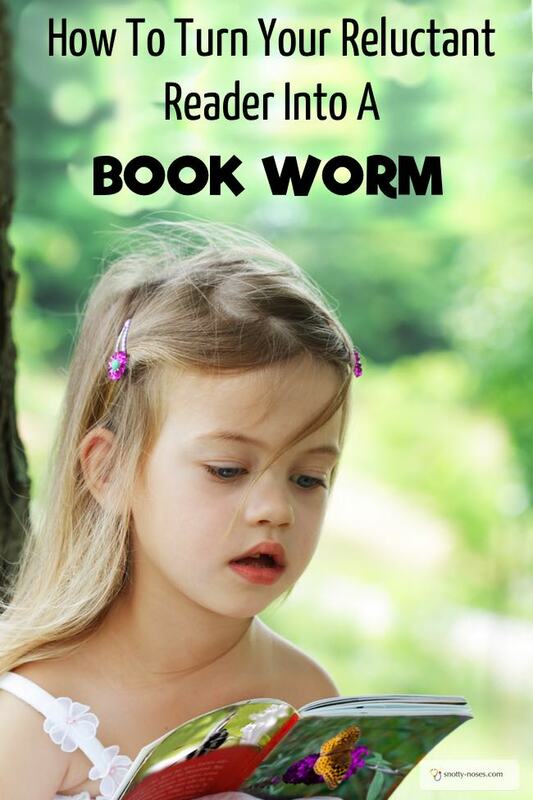 A little book worm waiting to come out of its safe, snug cocoon of having mummy and daddy always read to you. I just couldn’t entice the book worm out. Then, something happened. A switch was flicked. The light went on and since then I’ve been spending my time telling him to put the book down and come and eat dinner. 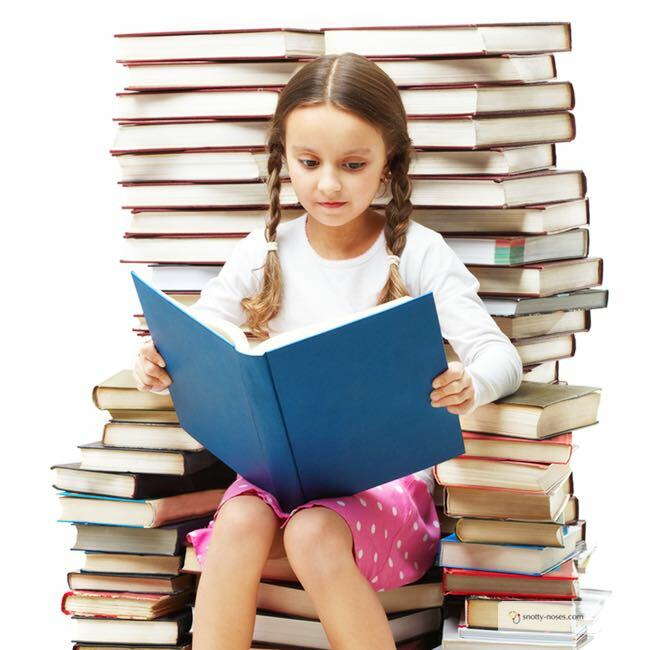 How to Turn your Reluctant Reader into A Book Worm. Be Patient. As with all thing parenting, patience is the key. You can’t rush a love of reading. You can’t force children to lap up the words. You can only encourage them and show them the way. Enjoy it. Find books that you love to read. If you are bored, your kids will be too. Your local library is a great source of different books. Reward. Give yourself and a child a treat afterwards. (Please don’t make it food, that just leads to emotional eating.) How about 5 minutes playing football or a game of sardines? Something energetic to pump some oxygen into those brain cells. Restrict Screen Time. I am of the opinion that too much screen time leads to dying brain cells. Children’s imaginations need to run wild, unfettered and unrestricted. A little bit of television or “games” is fine but too much and you have a grumpy zombie in front of you. Appropriate Reading Level. If you give them a book that is too difficult, they won’t enjoy it. It will just be a struggle, not a pleasure. Don’t Overwhelm them. When I gave my son an entire box set, it was too much for him. There was nothing special about each individual book. Non fiction books. Kids love non fiction books as much as a good story. Take them to the library. Not only is the library free, but it's a great way to give them control over what they choose. My kids have bought back comics and magazines and that's great. They read them without having to be prompted. Now you’ve laid your foundation of a book worm but you need to draw them out of their chrysalis. I wanted something that would spark his imagination, something that would grasp him, entangle him, entrap him until he had turned the final page and reluctantly put the book down. My husband’s friend suggested that Harry Potter was a good start. It had worked for his daughter. I bought it. My son loved it. He loved it when I read it to him. It was too difficult for him. Too much of a struggle. He could only read half a page at at time. I asked my friends what their kids loved. I choose a box set of the Magic Tree House and gave it to him for Christmas. In January, the box sat untouched by his bed. I took them away again. I told him he could have them one at a time. I gave him the first one. A day later he asked for the next one. Ping! That was it. He was hooked. Since that day, he has devoured books. He has found that he doesn’t need someone else to read for him. He can read all by himself. He can dive into the world of Harry Potter. He can swim through James and the Giant Peach. He can immerse himself in the lands of Dinosaurs, Fairies, Knights and Dragons. Now his imagination really is flying free. He still loves to be read to, we haven’t stopped having bedtime stories but he truly has turned from a reluctant reader into a little book worm. 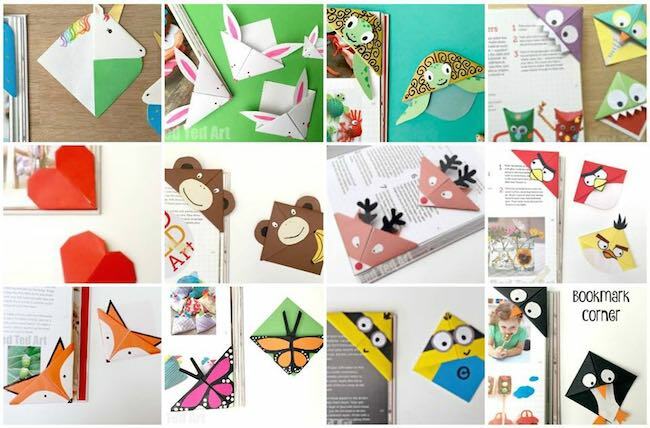 As a bonus encouragement, how about making a super cute corner book mark?